Want to a take ride on the wild side? Then rent Orlandolimorental.com’s most requested Hummer, The Zebra Hummer. This luxury vehicle is perfect for Orlando Proms, nights out in downtown Orlando, clubbing, or anywhere else a “look at me limo” is needed. This limo features, full length Zebra Stripe Graphics, custom leather seating, fiber optic lighting, mirrored ceilings, multiple wet bars, several LCD screens, DVD players, AM/FM CD players with Mp3/iPod inputs, and a bumping sound system. If you are looking for something unique and different the Zebra is your ride. But remember to book early, this is Orlandolimorental.com’s most requested Hummer Limo! 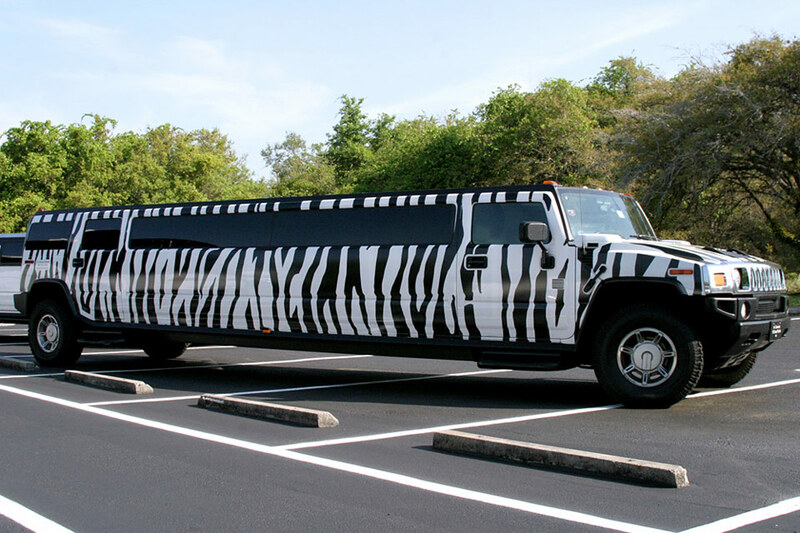 The Zebra Hummer Limo Rental is the First of its kind in Orlando Florida. We will be adopting more fun designs soon. Let us know what you think!